Hiring a handyman service is something that is likely to be necessary for virtually every homeowner, yet very few give the idea any thought until an emergency arises. 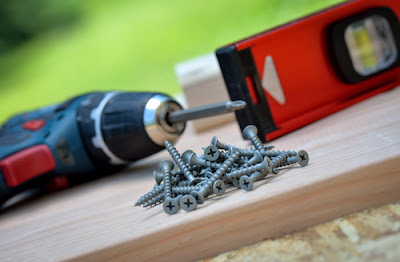 Each year, incorrectly performed repairs and do-it-yourself home projects gone awry cost homeowners millions of dollars, money that might have been better spent on hiring a handyman service to deal with the problem or make the improvement. These repair professionals tend to have years of experience, education, and the practical know-how that many people lack, no matter how many trips to the home and garden store a person has accumulated in his lifetime. Choosing to go the professional route saves time, frustration, and even money. Undoubtedly, money is the foremost reason that keeps people from hiring a handyman service and instead attempting to handle the repair on their own. Most homeowners have the impression that the majority of the cost incurred in hiring a professional repair company is the cost of labor, and simply purchasing the necessary supplies will help keep the bill down significantly. While this is true in some instances, like if a repair person may bill you for the hour of his time it took to fix your 15-minute emergency, in other cases, the cost of the supplies needed to make repairs is much more than the average homeowner anticipates. In addition, while a handyman service will arrive on site with all the necessary tools for the job, do-it-yourself projects require purchasing tools and equipment not always sitting around in the garage or the basement. Another reason that homeowners are hesitant to hire a professional repairman is the idea of security. 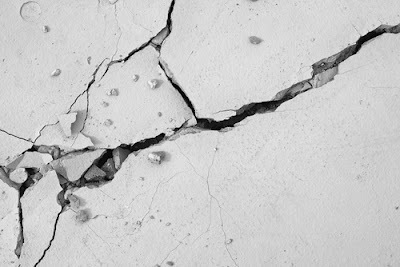 In today's society, distrust and skepticism are commonplace, and the old idea of simply calling a repair person seen on TV or in the phone book is no longer a suitable idea. Even in safer, more trusting times, choosing a handyman service without much information required calling all around town and asking for estimates, only to find that the results varied greatly. Fortunately, one of the major advantages of our plugged-in world is that information is readily available on the Internet, providing those who may be interested in hiring a professional with plenty of reviews and background information. It's also a huge tool for research, allowing anyone to get a rough idea of what repairs may be needed to the home, and what sort of estimate is reasonable. If you have decided to hire a handyman service, you should know that there are a few things that you have to look out for. These things could be the dealmaker or deal breaker. These qualities are basically what separate the effective and professional handyman services from the other not-so-professional ones. Here is a list of things to look. Most people are often torn in between choosing whether to hire a contractor for their home repairs or remodeling or going with a handyman service. In some cases, people even try to go it all by themselves. If you have ever tried the latter before, then you know that while it might seem like a very good idea at the onset, it soon becomes pretty tasking, takes lots of time and a lot more complicated than you thought or what you read. 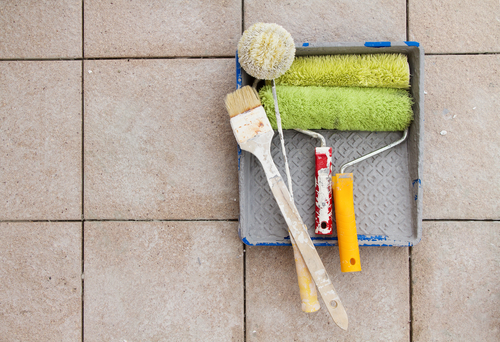 So, when it comes to home repairs, which is best? 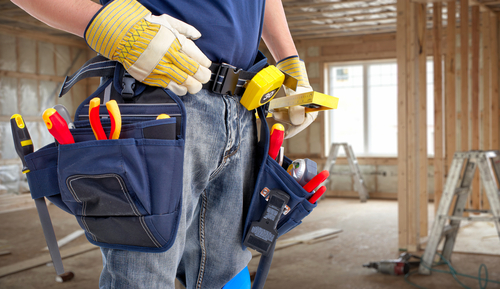 Hiring a handyman service or going for a contractor? Most contractors may not be able to come down to your home to repair the faucet, unblock the gutter or do some electrical repairs. This is because they are more primed for bigger projects that may involve industries, apartment complexes, industrial units, commercial repairs and so on. Handy men, on the other hand, can easily do these and much more without any stress whatsoever. Truth be told, every penny you can save is worth it in this economy. Fortunately, repairs and other household things do not have to cost an arm and a leg. 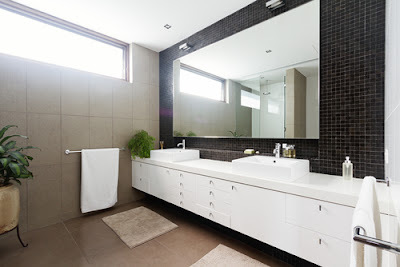 Most handymen services are way cheaper than contractors and will often do a better job than the contractors themselves. Most seasoned handymen are professional at their jobs. They tend to be very punctual for appointments. So, if you decide to hire one, schedule a first visit to your home so he can do a quick inspection. This should not cost you anything. If he is on time or calls when he's delayed, you have a professional on your hands. Also, watch out for his attentiveness. Does he ask questions about things he doesn't understand? Is he open to suggestions? Does he cover all the bases when answering your questions? Be sure to take note these things. While many people think this is not necessary, the truth is that having a licensed handyman is better than not having any at all. Handyman with license service is often a member of a few associations. This way, if the job he does on your property is not satisfactory, and he isn't willing to correct it, you can report him to the licensing board. 5. What Experience Does He Have? Another thing you want to look out for is his experience. Most seasoned handy men have the necessary experience, so you do not have to worry about this. But, you have to find out by taking note of how he attends to the details, how he looks at the things that need repairs, how he goes about his job and so on. All these plus his confidence on the job will often inform you of his experience. 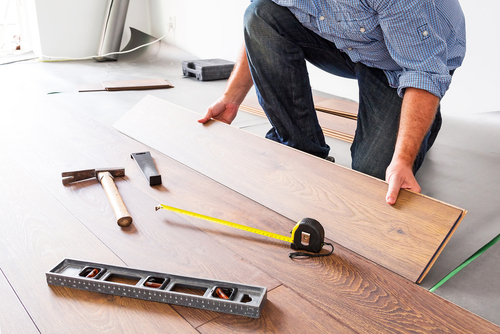 Handy men are often referred to as the jack of all trades. However, no matter how dynamic, they have their areas of specialty. So, it lies on you to find out what the handyman service's area of specialty is. 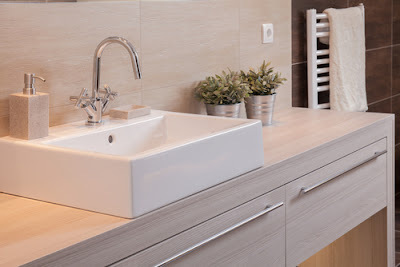 This is because one handyman service might be more experienced at installing crown molding and remodeling homes while another may be better with installing the plumbing system and gutter. Most homeowners prefer to take on home maintenance tasks just to make their homes as comfortable as possible. This might turn out to be exhaustive, stressing and daunting. Not all homeowners possess the skills and tools it takes to handle these jobs. This is where the need for hiring a handyman comes in. Are you wondering who is a handyman? Well, a handyman is often defined as a ”jack of all trades”, this is because they deal with a wide variety of jobs ranging from painting, repairs, electrician,plumbing among other home improvement jobs. Some go through professional training while others train themselves. It is, therefore, important to find out more about the handyman before you hire them, make sure that they have the skills needed to complete the work you assign them. 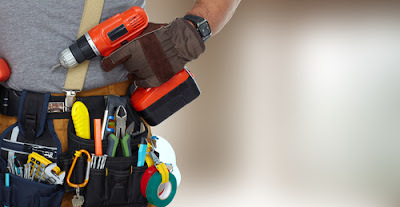 Many homeowners prefer handyman services because they can bring together a number of repairs or installation at their homes and then set a date which they will hire a handyman to accomplish those tasks. 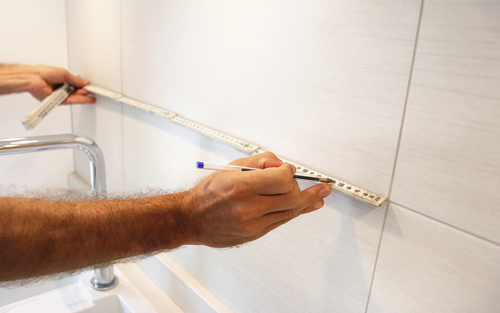 A handyman is paid for the hours they work plus the expenses of materials in any service they offer. If you have never considered hiring a handyman then it's time you took that into account. It is usually very difficult to get excellent services at low charges. Hiring a handyman can help you achieve this. 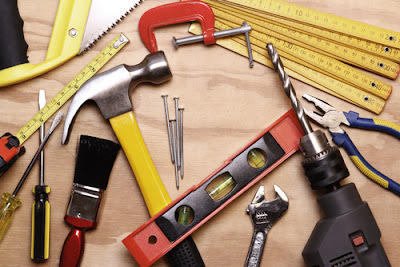 You can opt for a cheap and reliable handyman. Since they are paid on an hourly basis, you can budget your cash according to the urgent work you want to be taken care of. Paying for what you get is the best thing a homeowner would wish for. The amazing factor is that you get the job done without having to hire multiple technicians. While hiring technicians or multiple service suppliers, it is harder to tell whether you are really paying fairly for the service they are providing. With handymen services, since you are charged hourly it goes without saying that there won’t be overcharging. Handymen don’t need to pay additional employees thus they are able to put their rates lower than contractors. This works in favor of the homeowner. Handymen aim at taking on all the maintenance, installation and repair. They ensure that they will accomplish all these tasks in the best way possible. This is so convenient to the homeowner because they won’t go through the daunting task of searching for service providers. 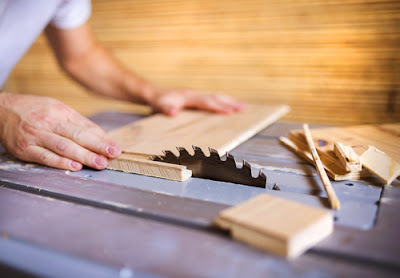 It is guaranteed that after hiring a handyman, your house will be looking as good as you desire these because these experts will help you choose the best services from their list of skills. Hiring several service providers to perform a certain task such as repairing cracks in the house, replacing tiles, fixing window panes, changing bulbs among others takes more time to get the tasks completed. It is, therefore, advantageous to hire one person for the job and a handyman is the right person. 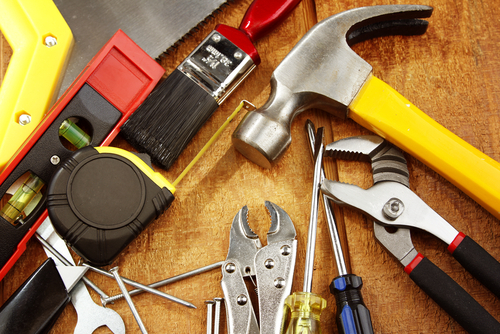 A handyman brings skills and know-how which means that your job will be save at their hands. This saves you the trouble and time you would go through while vetting service providers. In order to complete a particular task, one requires the right tools for each job these tools include rollers, stepladder among others. Some homeowners have the specific basic tools such as pliers, hammers, nails among others but this is not enough. When you hire a handyman they bring with them all the tools necessary to successfully get the work completed not forgetting their expertise and experience. This ensures that a homeowner gets the service they pay for and also are able to keep their homes in good shape. Once you hire a handyman, you get the privilege to relax as you watch how the work is done. The handymen are used to their work so you won’t have to even lift a finger for anything. Since the handymen have all the necessary tools and skills, all it will take for the job to be completed is some few minutes. The advantage of not doing work is that you have the opportunity to ask questions and include your own point of views. Since the work is carried out by experts it is definite that your house will be looking great once they are through. This is an added advantage to those that are looking for buyers because the buyers will definitely prefer to buy a well-maintained house. It also offers fulfillment and comfort to the house owner. A handyman knows what they are doing and all the equipment they need to complete tasks. This ensures that you don’t have to call them back because they will get it well done the first time. 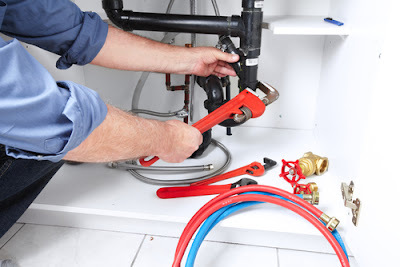 Most handymen assure you that they will offer the best services just as you desire. In case anything goes wrong they own up to their mistakes and correct them. It is not hard to get a handyman for a job you want to be done. With the internet, all it takes you is a few minutes and you will be able to select your desired handyman. The good thing about this is that you can read reviews of clients who have had their services done and make a decision. Apart from the internet, you could also ask for references from friends and relatives who have had experiences before. Handymen are used to handling numbers of tasks so as long as you choose the best, no work will be left behind.This is a major issue with service providers they get to select the work they want to do according to their specialty, doing this leaves some work unattended to. This means that they can detect a problem even before it happens. All they need to is some regular checking. This enables a homeowner to save the situation beforehand thus saving the money they could have used. After going through the aforementioned information,it is clear that you don't have to struggle to get your house in good shape.All you need to do is to ask for the assistance of a handyman. 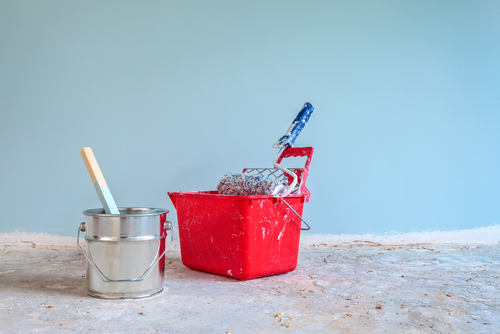 Do We Need To Provide Paint For Painting Services? People of Singapore have a penchant for improving the aesthetic sense of their houses and offices. This is quite evident from the fact that the number of painting service providers is increasing day by day. As so is true, people always look for the companies those provide best services by meeting the required standards. When it comes to paint, it is quite hard to decide which colour best suits a place. A good paint company gives you the whole picture of how your house or office is going to look after you paint it by showing you all the colour schemes. Specialization is another factor which matters lot when it comes to painting your houses or offices. There are some services which offer the painting service as part of the burgeoning portfolios of their companies. There are some other services which only provide the paint services. It doesn’t matter whether the company has diversified portfolios or not. It always matters whether the company meets your expectations or not. As you are going to colour you house or office, you are going to need to paints of various colours. 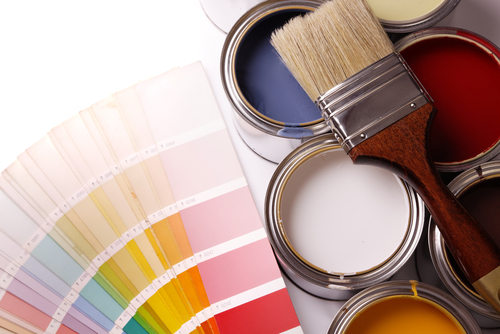 This article is about whether you need to provide paint for painting services. Here are a few situations to demonstrate the issue being raised and solved by the article. Are you very selective about colour? -Even if you are you can ask for paint to the paint service. * People generally use blue colour to paint their office as they consider it as one of the most productive colours. It is not that difficult for a paint company to provide you blue colour. 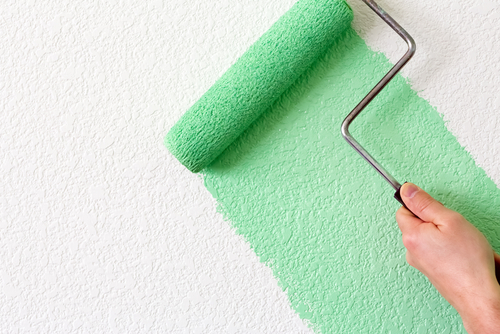 * People generally love to paint their bedroom with green colour it is because the colour symbolises healthy ambience. It gives you peace of mind. * Girl’s are crazy about pink colour. There is a sense of calmness and warmth about the colour. * Your kitchen should always adorn the yellow colour. Yellow is the colour of oomph. There is some of sense of positive metabolism about the yellow colour. * There is a unique bonding between red and the dining room. Red is a source of raging appetite. * Your living room goes well with lavender. Lavender gives you a relaxing ambience by helping you rest your nerves. There are many more simple colours along with various colour schemes. Generally these colours are available with the companies. Can you save a lot of costs by providing paint for the painting services?- This is a big no as the paint services can tell you the most cost effective way of getting high quality paint on the walls of your room. Most of the people may think that they can save a lot of costs by providing paint to the company. This can be wrong 9 out of 10 times. The one time you are right, you should check the veracity of the service that you have hired. There is every reason for the paint company to give you cost effective solutions. Paint companies have all the colours with them as they use those continuously. As they use the colours for their client more often, they can get those colours from the companies selling paint in wholesale price. This is the viewpoint of the paint services. As a customer of the paint services, if you are going to buy separate colours for different rooms, you will be on the side of the loss. You don’t know how much colour will be used on the walls of your home or office. Apart from that colours that are available for purchase are of specific volumes. You may not be able to purchase less than the standard quantity available at one go. After you use the paint on your walls, you are going to throw the leftovers as waste. It is better to agree with the paint services than to give them paint. Without knowing whether the paint services provide colour or not, most people purchase the paint beforehand. This can be a pretty dearer option for you. Without proper estimates, you may not be able to know how much colour your walls are going to eat. They also don’t know that they can sell the leftovers to the paint services. Some of the good paint services don’t buy colour from their clients as it is against their business policy. Some of the not-so-well service may purchase the leftovers with very low price. 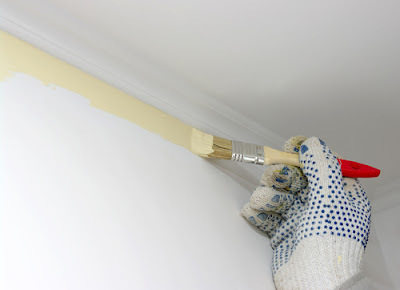 You can keep your friends offer and give the same to the service providers to apply colour to the walls of your house. Do you have a unique colour which is not available in Singapore? This can be a hypothetical case although not unreal. It is quite weird to say that the some colour is not available in the whole country which you wish to paint over your walls. The paint companies specialise in creating colours which don’t exist. They can experiment to produce the colours that you may not be able to imagine. Once they get to know about the colour combinations to produce the colour, they can produce the colour as they want. Whether you are going to provide paint to the painting services or not is a choice that depends upon the individuals. Most of the times, the colours come under the schemes that the services offer. You can consider the above situations to decide whether you should give colour to the service or not. The fact is that it is always cost effective to rely on the service to give you’re the paint. You should give a second through to purchasing colours.